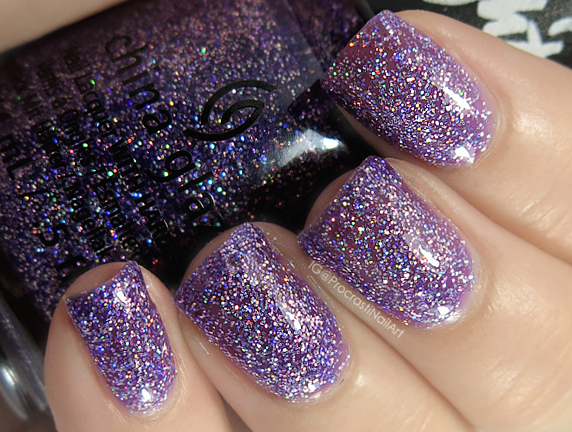 Glitter glitter glitter! 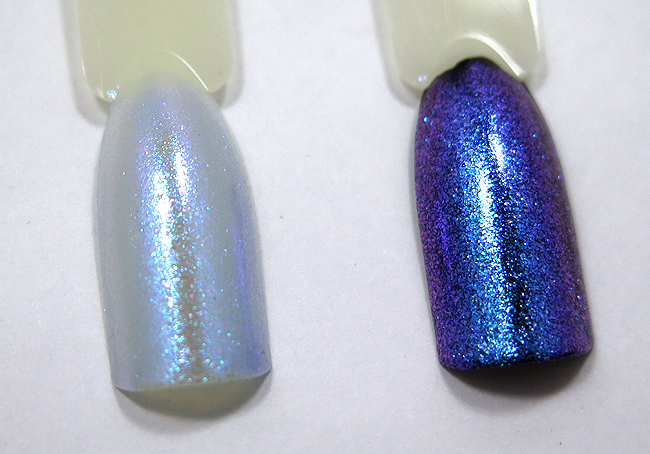 And some iridescent flakies! Do I ever have some lovelies for you guys today, let me tell you! 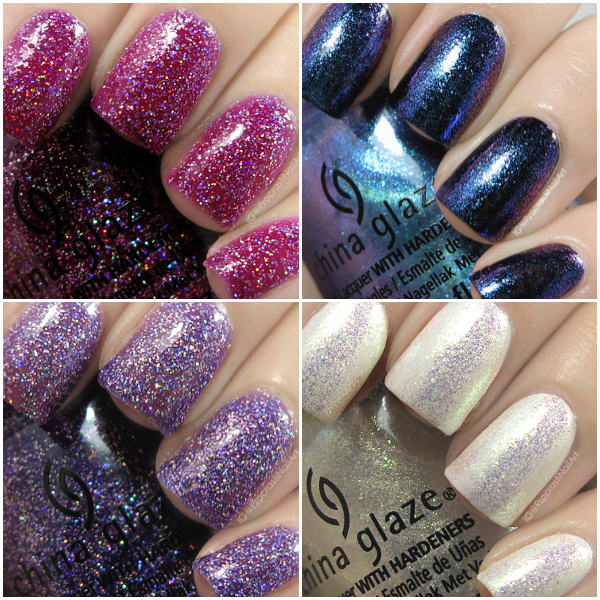 The China Glaze x My Little Pony collaboration collection is coming out this month, and I was able to pick up the ones that caught my eye at my local beauty supply place a couple weeks ago (since they always put collections out early). 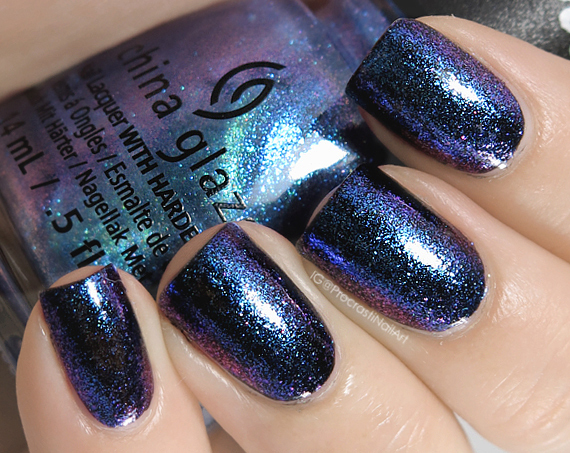 China Glaze Hay Girl Hay! 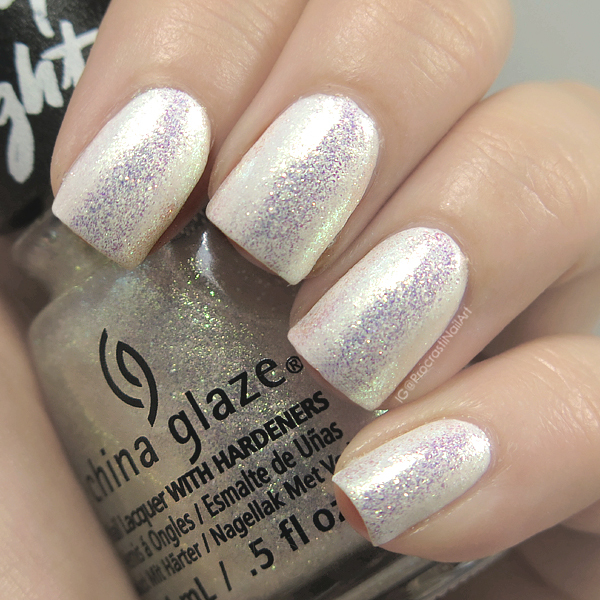 Pictured here are three coats over a white base with top coat. And here's that comparison I had mentioned earlier... See how different it looks over white versus black? :) It pulls green and blue and gold with that black base (with hints of silver flecks) so you can really personalize how you wear this one. 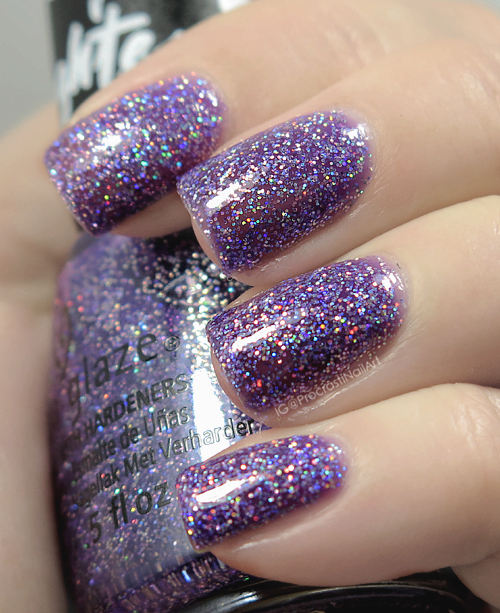 This is Let Your Twilight Sparkle which is a multichrome iridescent flakie topper. It's similar to Hay Girl Hay! in that it looks different depending on what you layer it over, but as you can see this one pulls way more blue and purple (even in the bottle)! 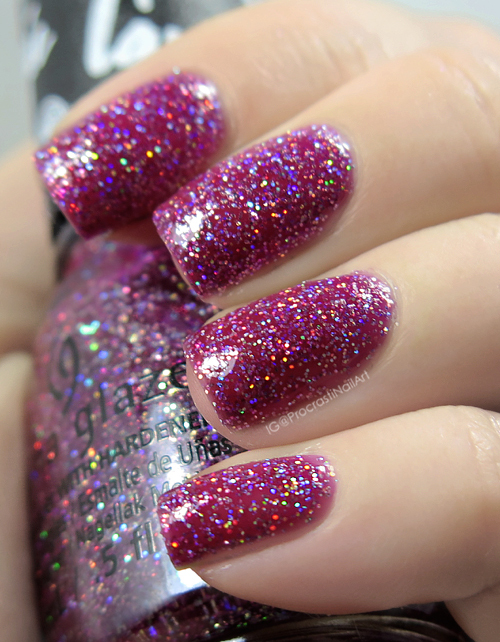 I was shocked how in love I was with this polish after I put it on my nails. I wore it for a whole week, if you can believe it! 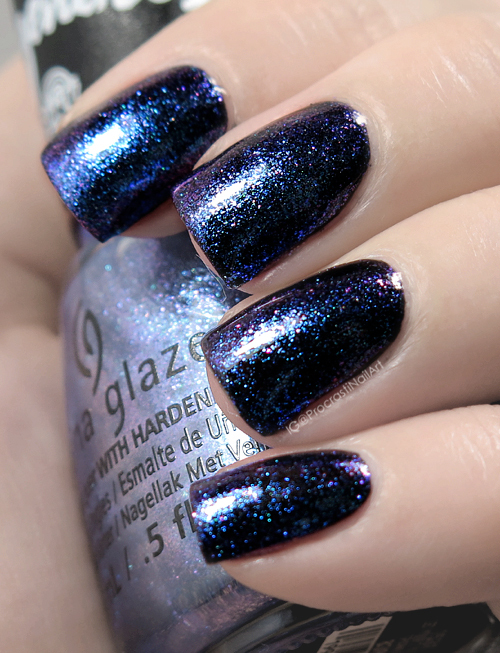 I love this polish layered over black so much - look at that purple/blue/teal gorgeousness! DROOL. And for fun, here it is over both black and white! Over white it still shows the cool multichrome goodness, but it's more of a soft blue/teal with flashes of light purple. 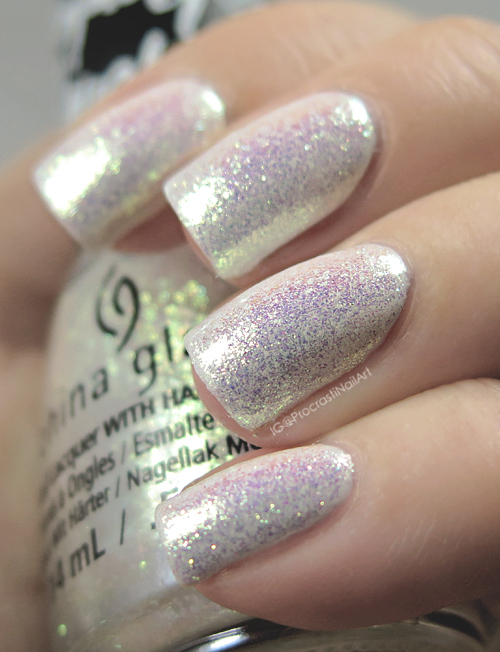 Next up is the first of the glitters I picked up! 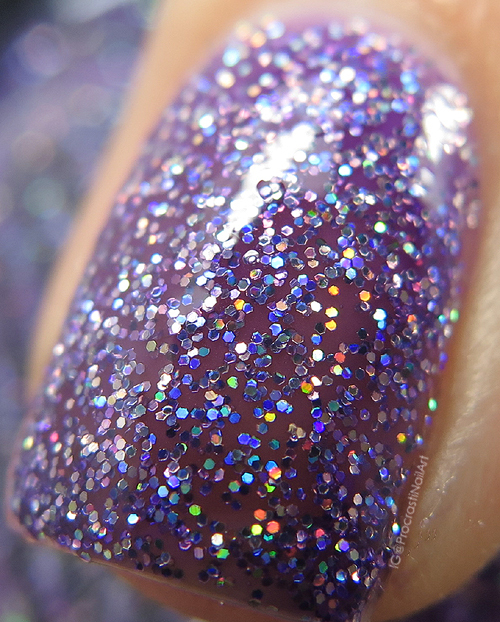 This lovely is I Just Canterlot and it's a holo glitter jelly polish in a grape base. This one was unfortunately a little bit streaky when I applied it, but that might be because I didn't wait long enough between coats. 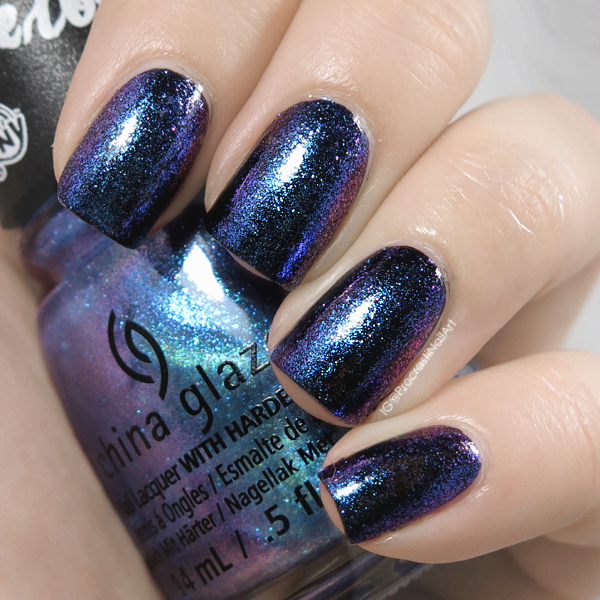 Pictured is three coats with top coat. 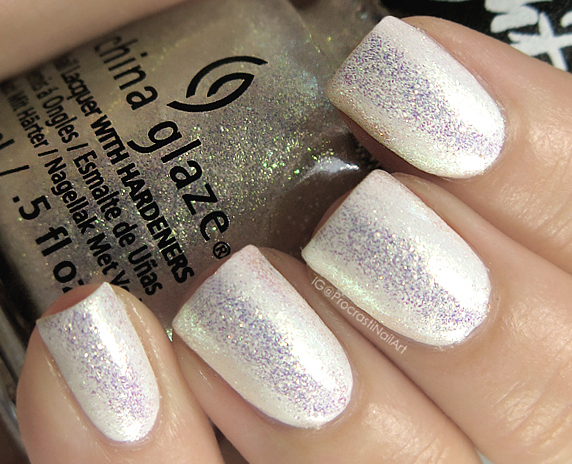 China Glaze Where's the Party Canon At? So guys, I really know nothing about My Little Pony. 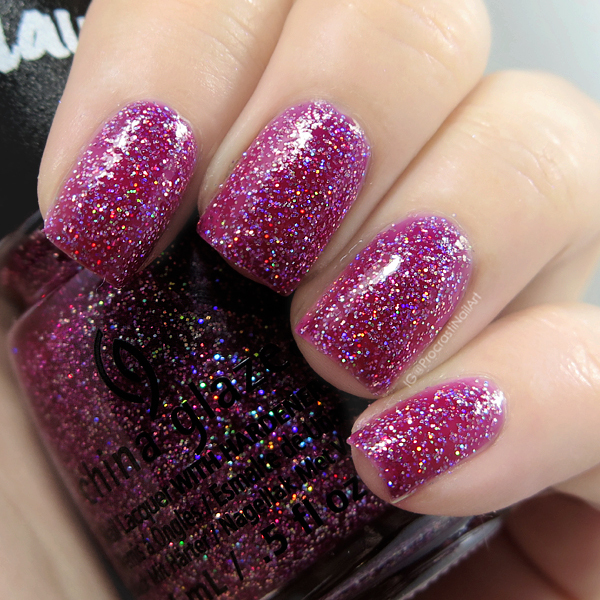 And I think the name of this polish really drives that home for me. What does a canon have to do with a party? 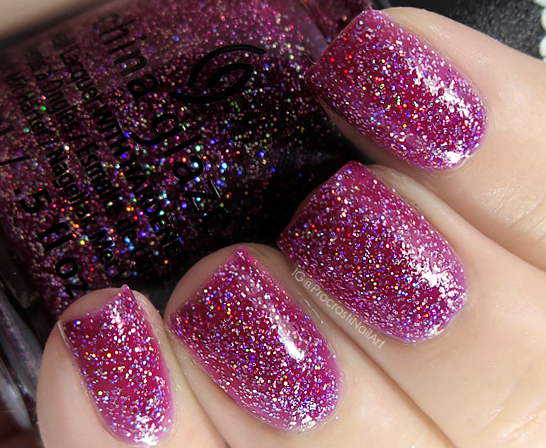 Why is this glittery pink? What is the inside joke I'm not getting? Am I old? 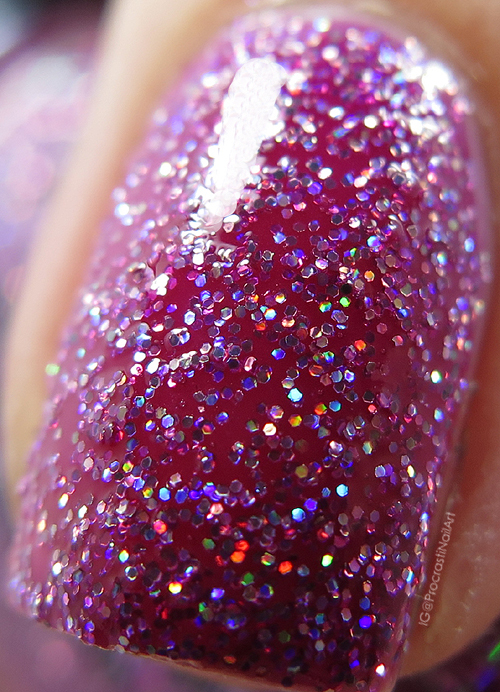 Who would have thought a pretty nail polish would leave me with this many questions! And that's it! There were a bunch of cremes in the collection too but I just wasn't feeling them so I passed, and personally I would say these four are the stars of the collection anyway! 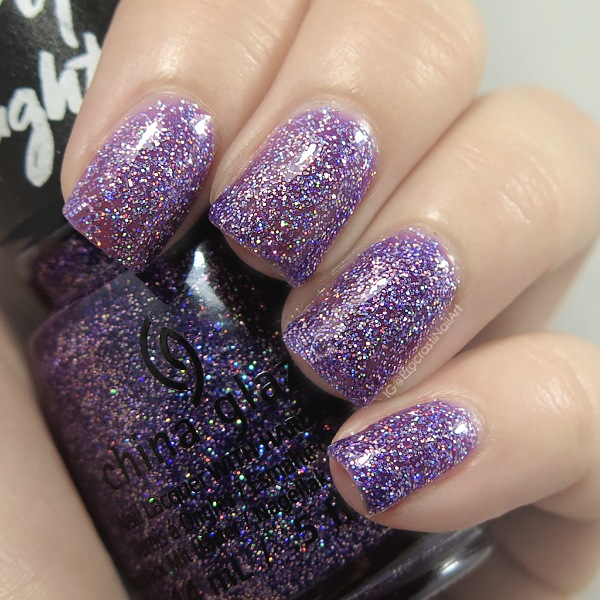 So even though I know absolutely nothing about My Little Pony, I still really love these polishes. I'm not super in love with I Just Canterlot but that is probably because of my own application issues. The other four are absolute winners for me though, and I need to say one more time how much I LOVE LET YOUR TWILIGHT SPARKLE! L-O-V-E! Obsessed! 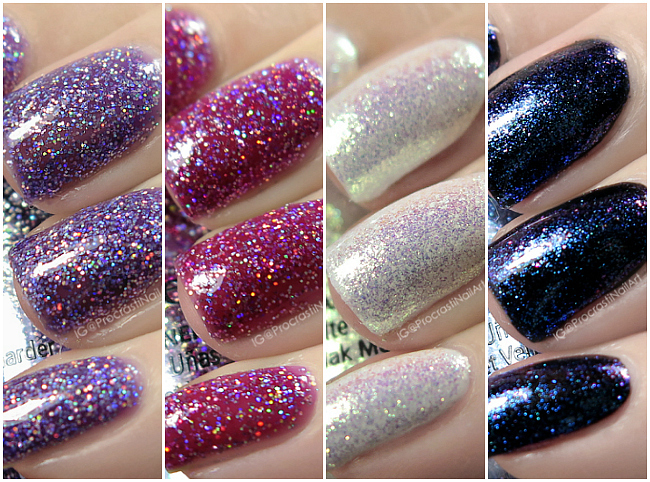 Some nice polishes you swatched. Wow, it's really interesting to see how those first two vary over white vs black! Oh man, these are great! I have a feeling my kid is going to require all of these. I havent given this collection much thought but now I'm going to have to be on the look out for Hay Girl Hay! ok, I do kinda like these. I haven't purchased a store brand in forever but I'm keeping my eye out for the first 2 for sure. Wow, I wasn't expecting to want anything from this collection but these are beautiful! OMGosh I love those! And my little MLP fan would too! Hay Girl Hay and Let Your Twilight Sparkle are especially lovely!!! Great swatches!! I just bought let your twilight sparkle because I fell in love the second I seen it. Surprisingly it was the only non creme polish left in the collection and I believe it's the best. That color shift in the bottle it was caught my eye. I just wanted to see what others had done with the polish so I came looking. 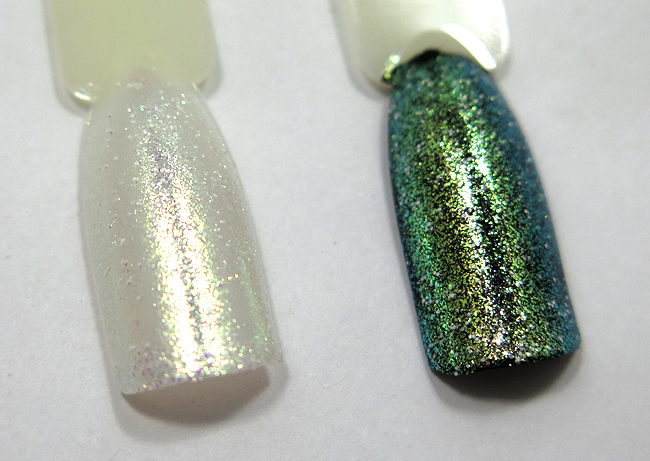 That green shift and berry jelly polish is next on my list! Event Recap // My Time at Indie Expo Canada 2017!